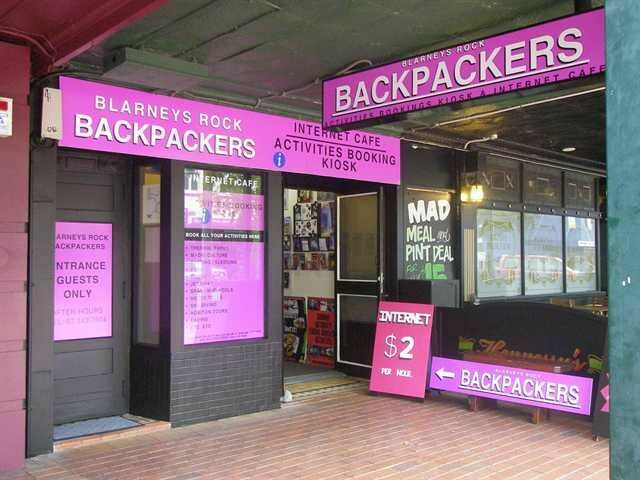 Blarneys Rock Backpackers; where the coffee and tea are free. 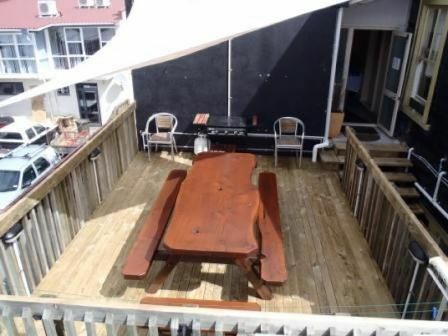 We are a small, homely hostel located in central Rotorua, specializing in affordable accommodation for all types of travellers. 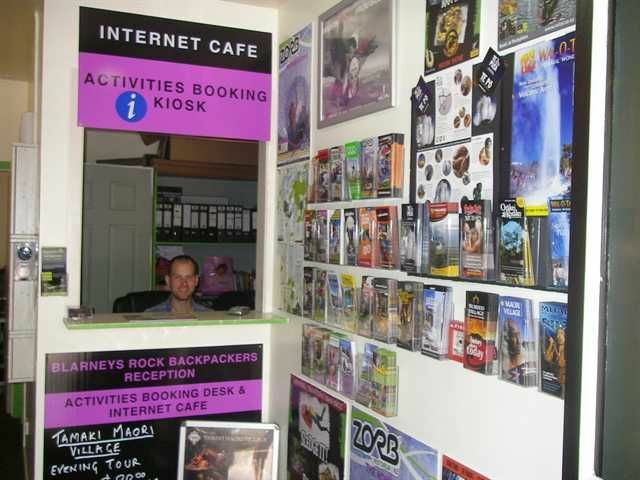 Blarneys Rock has varied dorm room options. 8 bed, 7 bed, and 4 bed mixed dorms are all available. We also have 3 private rooms to choose from, double bed with a single bunk, a double bed with 5 singles bunks, or a Super king only! We are located on Tutanekai St, the artery through town. From the Information Centre, walk down Haupapa St then left onto Tutanekai. It is approximately a 2 minute walk.